Mwave's tweet - "💜@BTS_twt at #GRAMMYs! 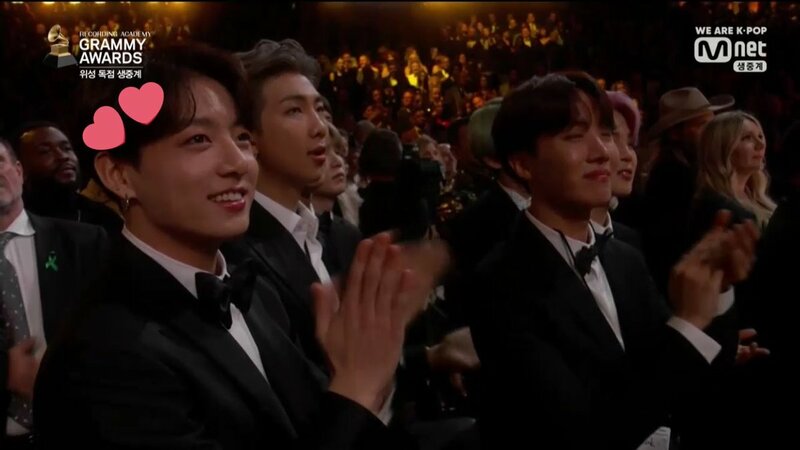 #BTSxGrammys "
#TearItUpBTS @BTS_twt so proud of our boys! my heart jumps whenever I see them hahahaha this is so exciting!! !